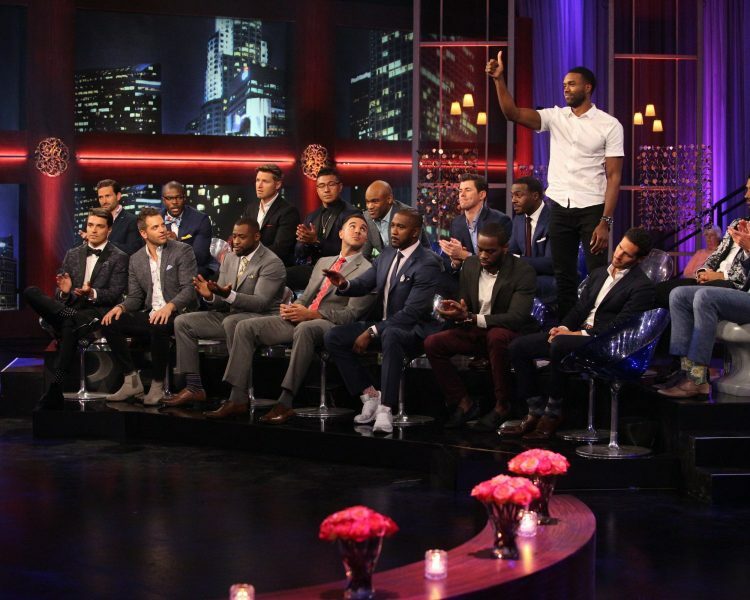 The “Bachelorette” Men Tell All Recap Including Already Trouble in Paradise for a Post-Show BIP Couple? The “Bachelorette” Episode 4 Recap & (EXCLUSIVE) “Bachelor in Paradise” News. Can it Be Saved After All?